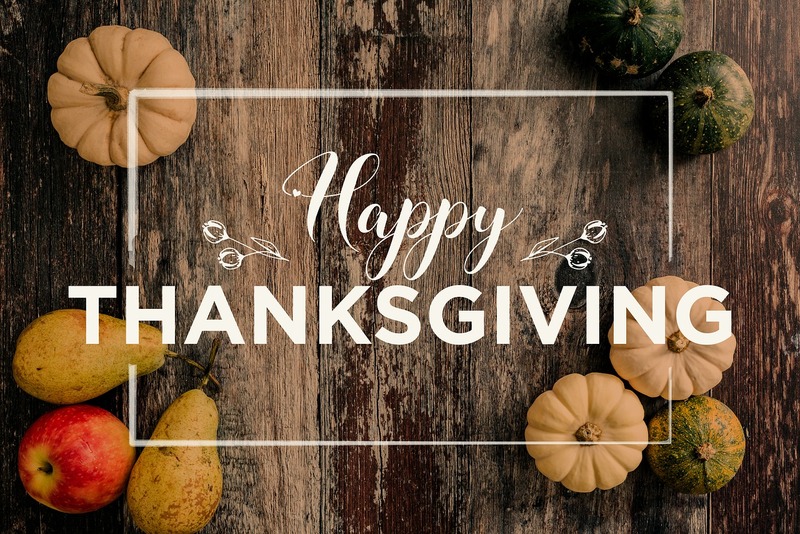 We appreciate your business and hope all of you are enjoying your family this year at home! Please click here to contact a Pacific Home Broker’s Agent this Holiday Season! This entry was posted in Real Estate on November 19, 2018 by Mike.